/ Do I Need a Full Face Mountain Bike Helmet? Do I Need a Full Face Mountain Bike Helmet? You’ve just gotten your first mountain bike, and you’re ready to take it out on the trails. However, you aren’t sure whether you need to get a plain helmet or a full face helmet to keep yourself safe while trying out new trails on your new bike. If you aren’t sure, then you’ve come to the right place. Wondering if you need a full face mountain bike helmet is a natural thing. This article will help you find the answer to the question “do I need a full face mountain bike helmet”? You might not intend on it, but mountain biking often results in riding at some pretty high speeds. What does this mean for gear and safety? Well, it means that you need to take extra precaution, especially when trying out new trails. For those who enjoy riding at high speeds, a full face helmet can be a prized commodity. Should you crash at high speed, a full face helmet can protect you from the jaw up from any injuries that come with high-speed crashes. It happens to everyone at some point, but clumsy riders are not known for their skills at avoiding bike wrecks. Sometimes even the smallest of rocks can stop your bike tires in their tracks, sending you flying over the handlebars. If you find yourself falling into this category, a full face bike helmet can be a great option. It will protect you from crash-induced injuries even if you aren’t going very fast. It’s okay to be a clumsy rider, but it is also fine to grab a full face helmet to keep your face free of injuries, bruises, or scratches. Part of mountain biking is learning to navigate those difficult trails. They are often full of bumps, twists, and turns, which can cause multiple if not severe wrecks. Instead of grabbing a normal helmet, a full face helmet is ideal for protecting your face from being injured during a wreck. Should you hit a tree trunk, a large rock, or even just a hard tree root, you could find yourself with severe injuries, bruises, or scratches. A full-face helmet can help prevent that. As it has been mentioned several times already, the best reason to get a full face helmet is to protect your face. These helmets are made with protection of the entire head and face in mind. Made with soft padding to protect these areas of the face, they surround everything from the nose to the jaws to the nape of the neck . Full face mountain bike helmet types sometimes even come with a pair of goggles to protect the eyes and pad the areas around the eyes. This can be beneficial for those days when you are biking downhill in a thicket of the forest as well. Biking downhill is part of the fun of mountain biking. If you are always looking for the best downhill slope to bike down, then you probably already know why you need a full face helmet. Downhill trails are often full of treacherous things like loose gravel, loose dirt, rocks, tree roots, and more. When riding quickly down the trail, you could easily lose your balance or have a serious crash. A full-face helmet can help combat the potential for injuries to the face. There would be nothing worse than falling down the side of a mountain with nothing to protect your face. Many mountain bikers who enjoy jumps and other kinds of tricks while mountain biking will find that a full face helmet is necessary for those inevitable crashes and burns. Those who go airborne more often than not might be more at risk for a head injury or injury to the face, which is why the extra padding around the face and head in a full face helmet is perfect for those who tend to enjoy going airborne. If you prefer to keep both tires securely on the ground, then you do not need to get a full face helmet. 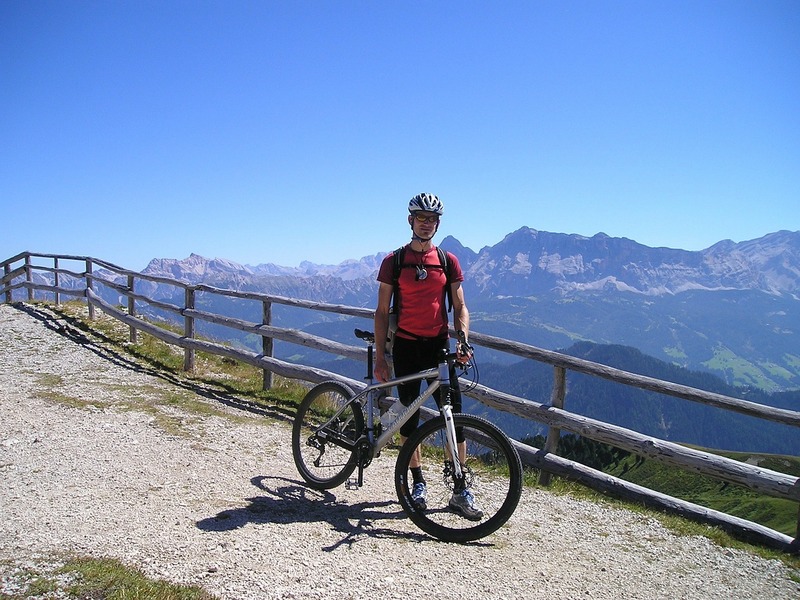 If you are still asking this question- “Do I need a full face mountain bike helmet for my biking adventures” – then simply consider the biking activity you are doing. If you enjoy biking in the mountains, on treacherous trails, or even doing tricks and other things, then a full face helmet is the best option for you. If you are more on the mild side, then you might able to get by without purchasing a full face helmet. The best rule of thumb to follow is to get whatever makes you feel the safest. Full face mountain bike helmet types are the best way to keep your head and your face safe from injuries in case you have a biking accident.